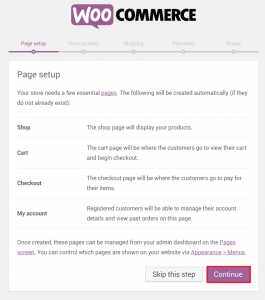 WooCommerce provides a powerful e-commerce toolkit that works within WordPress. 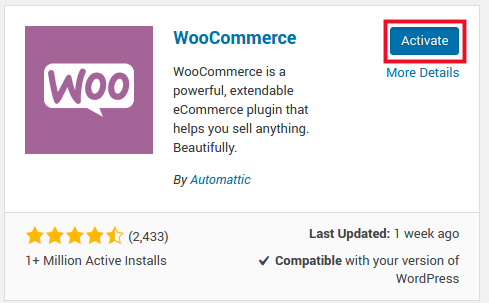 The ease of use and quick installation (working as a plugin within WordPress) make it a popular choice for online retailers of all sizes whether you are a professional or not. 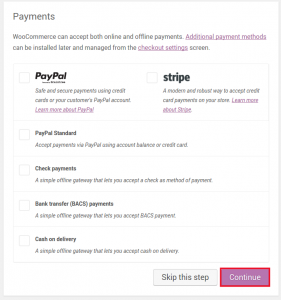 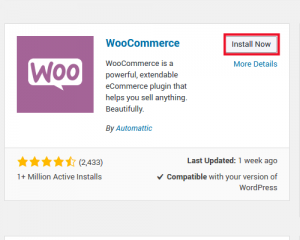 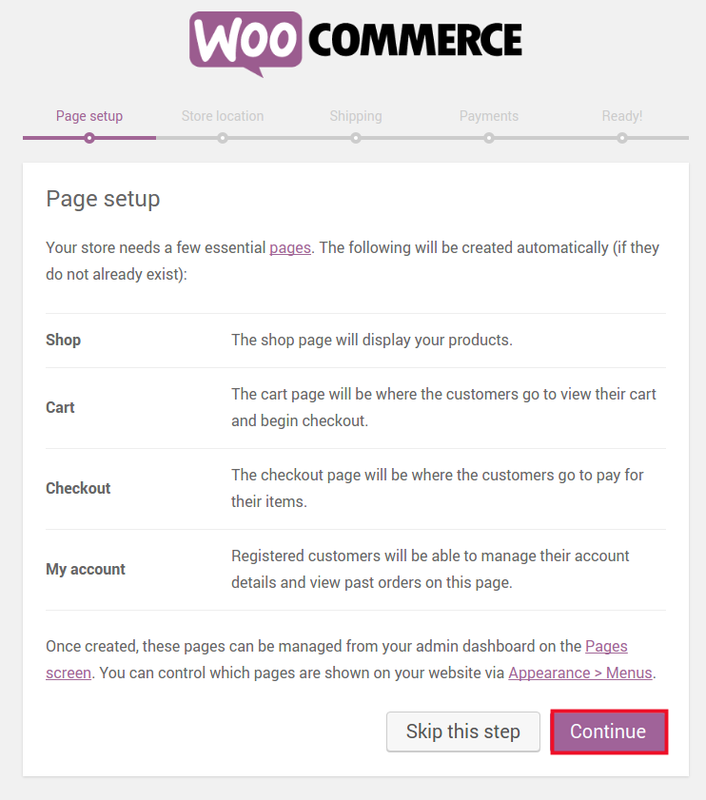 In this series of articles we will walk you through how to install WooCommerce and get started with a store in your BoldGrid site. 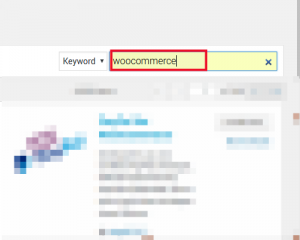 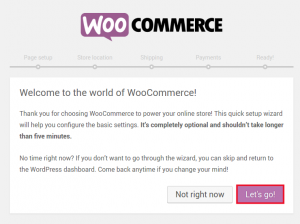 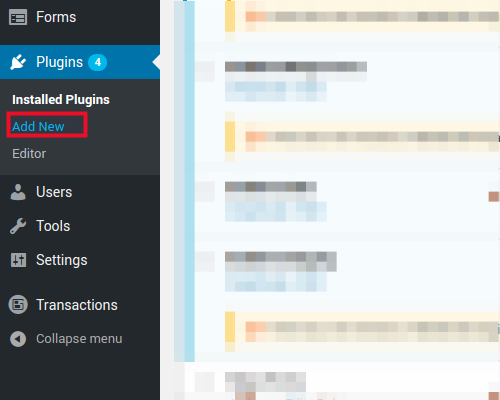 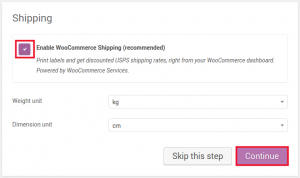 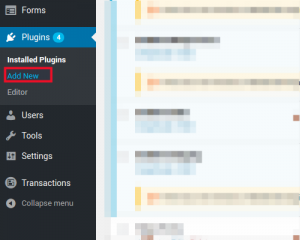 Here you will be prompted to run through the WooCommerce “Setup Wizard”. 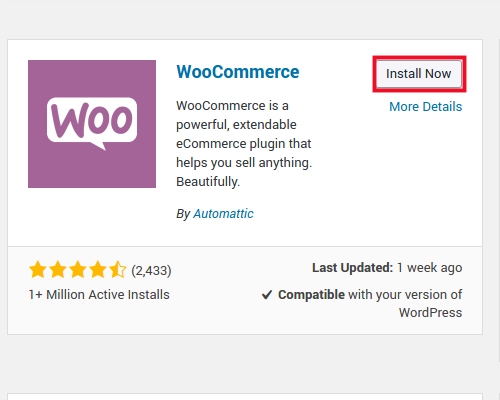 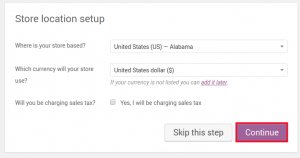 You can skip this process and set up your store manually, but for beginner users it is recommended to go through this setup wizard now. 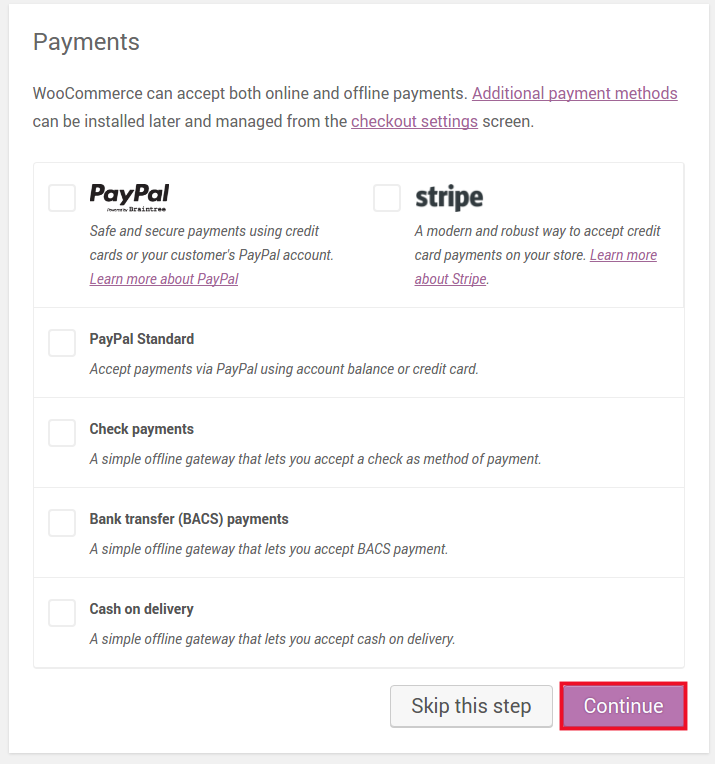 After the Payments section of the setup wizard, your store is ready. 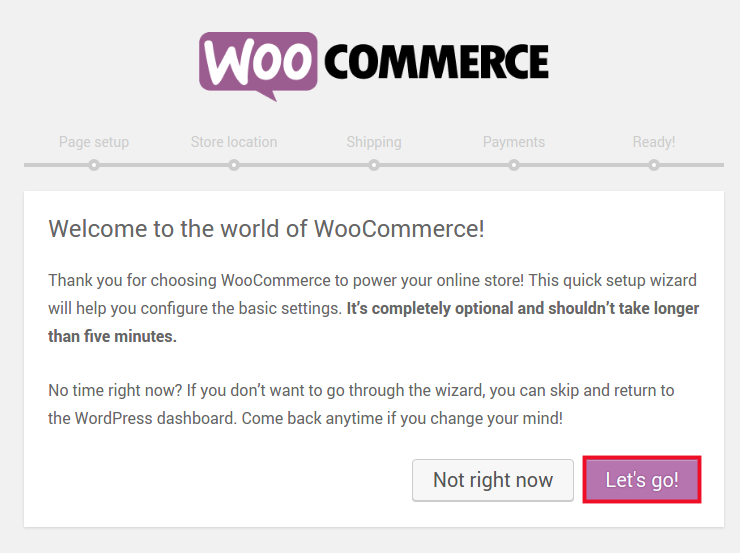 Now it’s time to Create your first product.